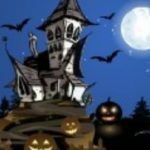 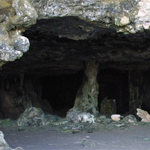 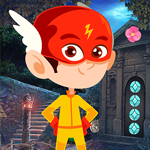 the sky world, we have saved the ghost and get information to reach this stone house. 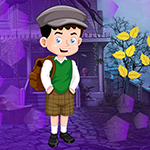 Now we have to do some magic to save the ghost and travel to the next location. 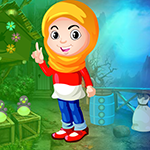 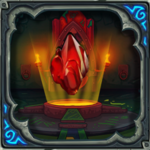 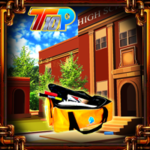 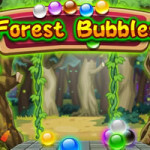 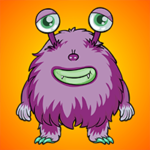 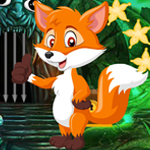 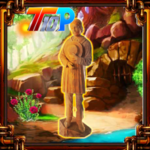 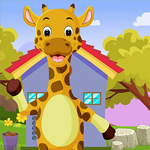 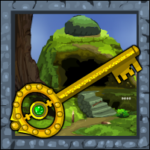 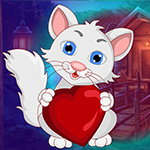 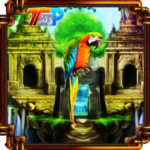 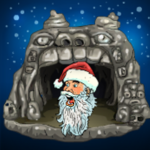 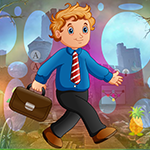 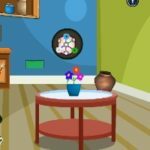 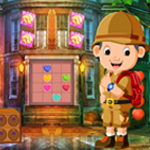 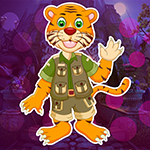 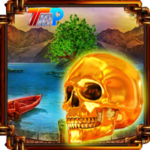 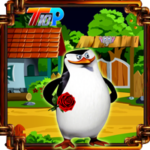 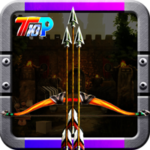 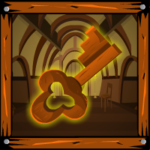 Have fun and find hidden objects then solve puzzles to crack your goal.